On April 6, at the 42nd meeting of CAREC Board of Governors, new Executive Director of the centre was elected. Board of Governors members approved Mr Zafar Hakhimovich Makhmudov for the leading position. According to the charter, the Executive Director of CAREC is selected through an open competition for a period of three years, with the possibility of an extension for a second term, but not more than two consecutive terms. From 2013 to 2019, the Executive Director of CAREC was Dr Iskandar Abdullaev. Mr Zafar Makhmudov was elected for three years with the possibility of an extension for up to six years with a probation period of six months. 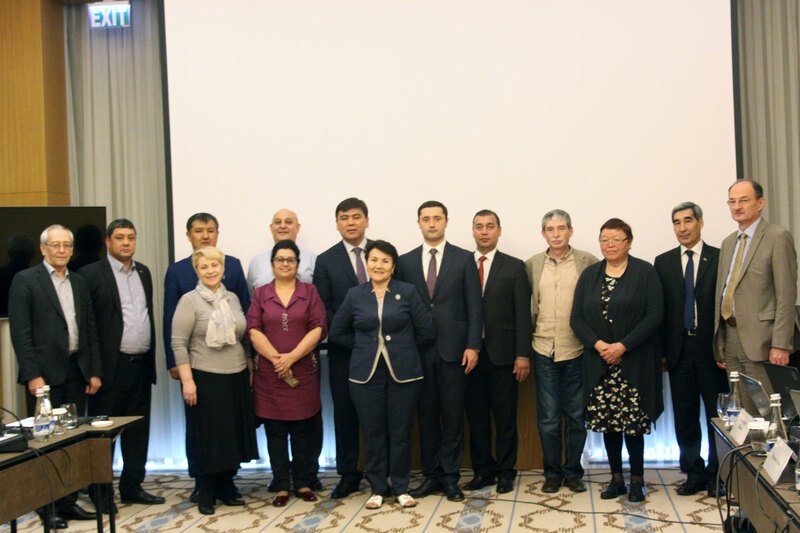 The main specialization of the newly elected Executive Director, Mr Zafar Makhmudov, is integrating climate change adaptation and mitigation measures into national development plans and strategies. As a Head of the Project Implementation Unit of the Committee for Environmental Protection under the Government of Tajikistan, Mr Makhmudov coordinates all the projects of the committee on natural resource management at all levels of their implementation, including project development, structuring, negotiation, execution and monitoring. 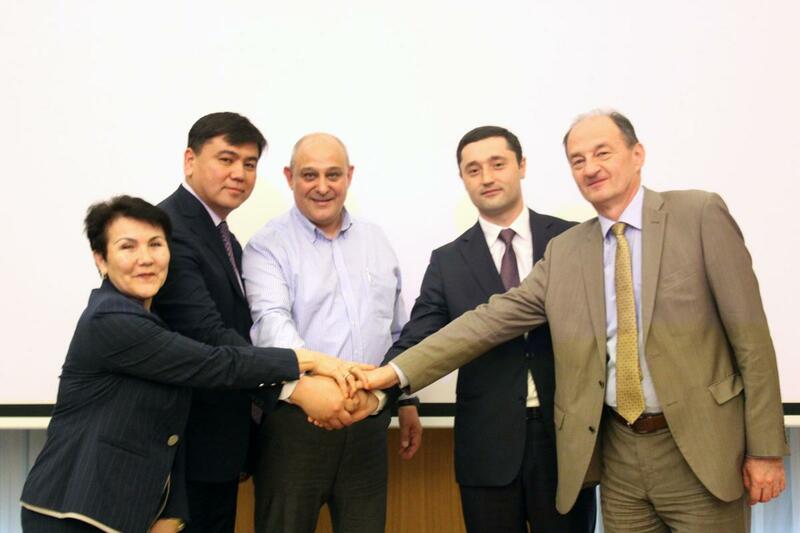 Among the current projects are: Pilot program to adapt to climate change in Tajikistan, The project on environmentally sustainable land management and livelihood improvement in rural areas, as well as the Change Adaptation and Mitigation Program for the Aral Sea Basin (CAMP4ASB). In addition, Mr Zafar Makhmudov is the Senior Advisor to the Chairman of the Committee on the Implementation of the Paris Agreement and the achievement of the Sustainable Development Goals related to the climate and the environment. It is also worth noting that the newly elected Executive Director of CAREC has experience in management the development of the National Adaptation Plan, the National Strategy for Adaptation to Climate Change and the National Plan for Environmental Protection. In addition, Mr Makhmudov has extensive experience in negotiating under the UN Framework Convention on Climate Change and climate funds. During the meeting, the members of the BG noted that the newly elected Executive Director of CAREC should use a regional approach with equal consideration of the national interests of each Central Asian country. The need to strengthen cooperation and interaction with civil society and ensure effective dialogue in the decision-making process was also stressed. In addition, members of the Board of Governors expressed the need to continue productive cooperation with international organizations and donors. The significance of continuity of initiatives and capacity building of CAREC staff and experts was also noted separately. On their side, the members of the BG expressed their readiness to support the proposals of Mr Zafar Makhmudov. At the end of the meeting, the members of CAREC Board of Governors handed Dr Iskandar Abdullaev a letter of gratitude, expressed sincere gratitude for the invaluable contribution to CAREC activities as Executive Director. It was noted that during the period of the work of Dr Abdullaev, CAREC became the leading regional centre of knowledge in the field of environment and sustainable development, recognized by national, regional and international partners. In turn, Dr Abdullaev also expressed gratitude to all members of the BG for the fruitful collaboration. The newly appointed Executive Director of CAREC, Mr Zafar Makhmudov thanked the members of the Board of Governors and members of the election commission for their trust and approval for the post of CAREC Executive Director. Also, Mr Makhmudov assured that he would take into account regional interests, not allowing in their work preponderance of the interests of individual countries.